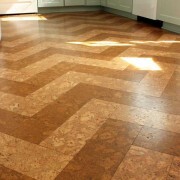 One of the best ways to update your home, aside from a fresh coat of paint, is to update your flooring. There are a lot of choices when choosing flooring, giving you a range of materials, colours and patterns, and cost. 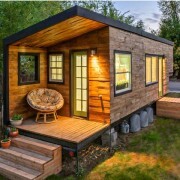 Over the past decade or so, the emergence of “tiny homes” is growing. 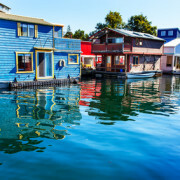 Many people are choosing to downsize, and not just their home, but their lives as well. Repurposed metals, rich textures, reclaimed wood, and aged iron, brick, stone are at the forefront of the “industrial chic” design trend that is so popular in 2014. Recent years have seen old warehouses, industrial buildings, and barns renovated and turned into new spaces for the modern world. 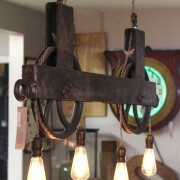 Bringing back the industrial age in design is on trend now, and you can easily incorporate this into your home, starting with your lighting options. 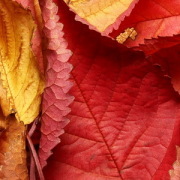 Autumn, or fall as it’s most commonly known as, is our favourite time of year at Evergreen Exhibitions! The Fall Home Shows are just around the corner, and so are all the things everyone loves about fall – cozy sweaters, warm drinks, and fireplaces.